The belt was a little wider than I first thought but it still passed through the trousers loops without any problem Beautiful supple and soft leather with smell to match !! Very good purchase. 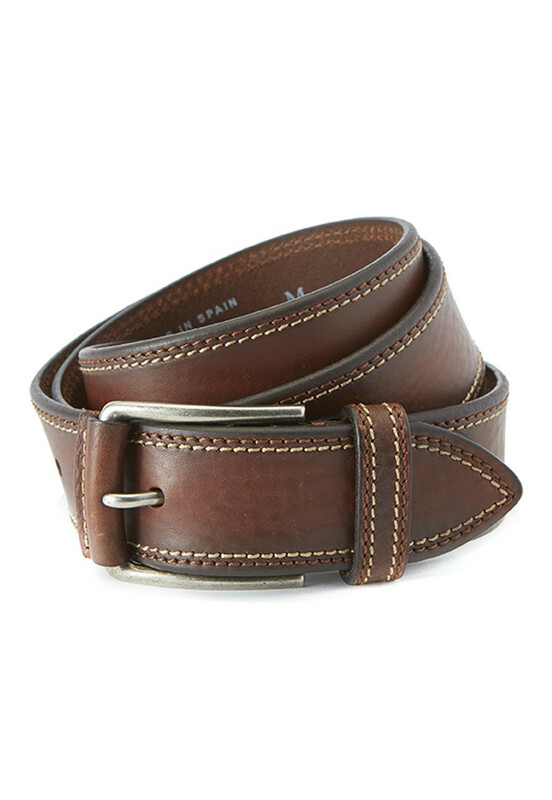 A good quality leather belt, excellent value.